Tallinn, Estonia, November 25th, 2018 – Bitsgap has introduced a new platform that unifies both trading and asset management for more than 30 popular cryptocurrency exchanges. 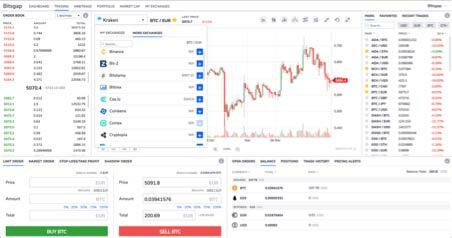 The service provides a unique experience for all traders – with a fully secure and reliably fast interface for cryptocurrency spot trading on the top cryptocurrency exchanges, the platform can access more than 10,000 crypto pairs. Trading. 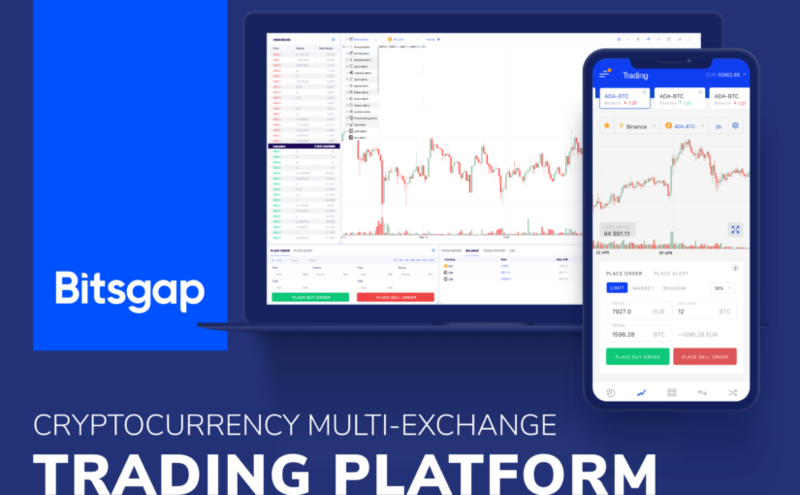 The trading platform itself demonstrates Bitsgap’s focus on helping users to manage their trades in the most effective way by giving access to a comprehensive list of features. In a matter of seconds, a trader can switch between exchanges and pairs while staying on the same browser tab. For more information about Bitsgap, and free account sign up, please visit www.bitsgap.com or send an email to support@bitsgap.com. Previous Previous post: Discover how the cream of Europe’s blockchain investors are forging the future in London this month.